Saturday night, hundreds of fans from across the state filled the downtown Fargo Civic Center to hear Australian band For King and Country. Accompanied by rapper KB and opener Jordan Feliz, the band’s stint in Fargo was one of many stops on their “Priceless” tour. 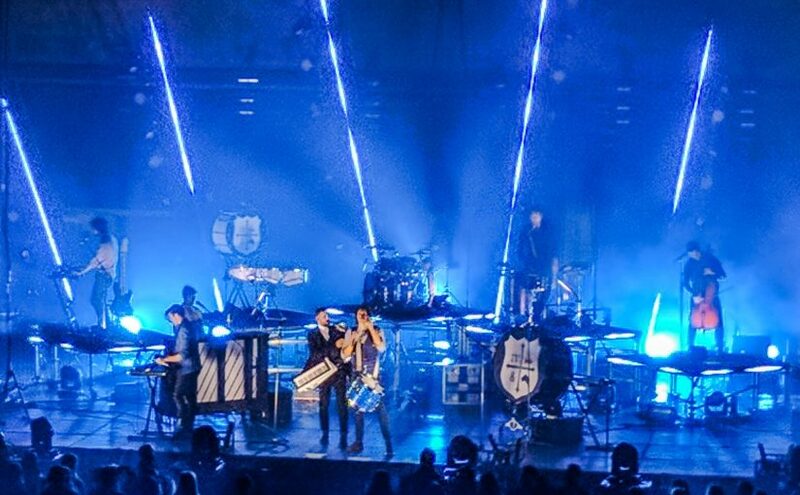 During the song “It’s Not Over Yet,” band members of For King and Country moved to a small stage set up in the middle of the auditorium, while lead singers Joel and Luke Smallbone went out into the crowd, walking through the floor section before climbing into the balcony, giving high-fives and shaking hands, even pausing to take the occasional selfie. KB opened the second half of the show with upbeat hip-hop rhythms, getting the crowd in the Civic Center on their feet and dancing like the Bison just won the championship again. Each of the artists took time during their segment to really connect with the crowd, getting responses, using volunteers on stage and heading out into the crowd. While the night was filled with laughter, cheers and good music, the artists made it about much more. For King and Country spreads a message that isn’t often heard. Because of their Christian faith, they believe that God sees everyone as priceless, something they’ve turned into a movement. “Going back since the beginning of the band, one of the things that Luke and I have felt moved to share about, is charging us as men to be chivalrous in how we love and celebrating a woman’s worth. 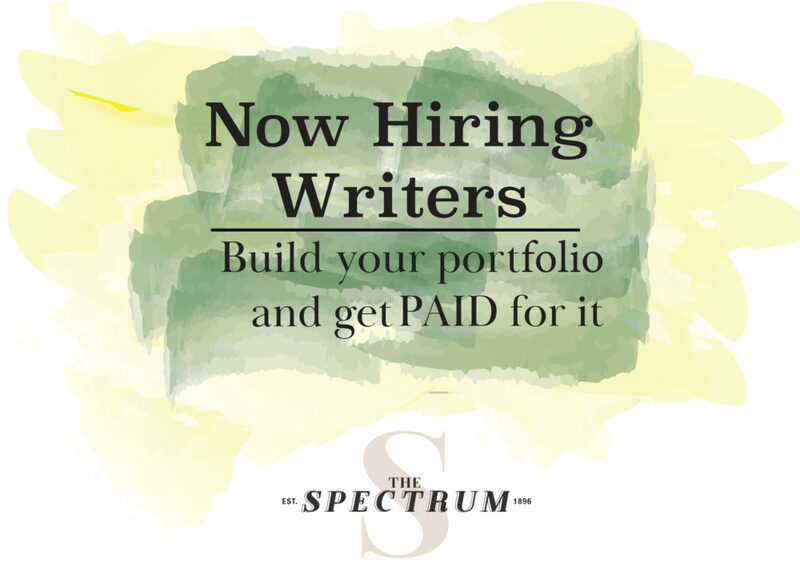 It’s something we’ve called the priceless movement. Since then, we’ve been excited and alarmed at the same time to see how people have responded to this message,” Joel Smallbone said, one of the two brothers of the band. Artist Jordan Feliz echoed the sentiment, sharing the story behind his song, “Beloved.” As a new dad, he said that he didn’t want his daughter growing up hearing that she wasn’t pretty enough or skinny enough, but instead she would always hear how much she is loved by God. The passion these artists bring is a message we don’t always hear in a society where much of our worth is our appearance. In fact, they’ve gone as far to make a movie about it. The feature-length film entitled “Priceless” centers on the same message. Joel Smallbone, who plays James Stevens, said they’ve been working on the movie for the last two years with one of his brothers, Ben. “Priceless,” a love story thriller, debuts this Friday. 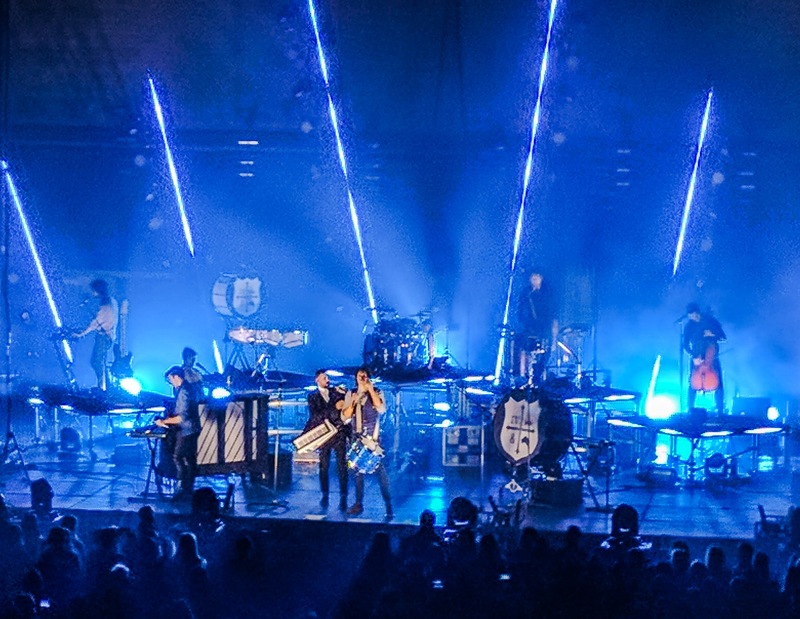 Overall, For King and Country, Jordan Feliz and KB did more than just put on a good show. The crowd left feeling encouraged at the end of the night, and they really made an effort to share the inspiring message during the evening. The experience truly felt priceless.